The stupendous box-office performance of Secret Superstar in its first two-day run in PRC is yet another substantiation of Aamir Khan's star power in the world’s second-largest movie market. 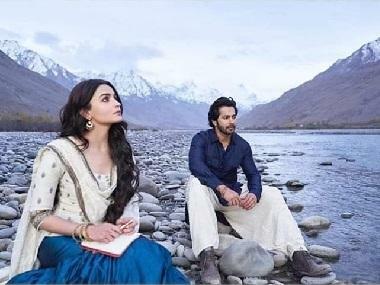 In China, the cumulative gross of the film (Friday and Saturday) at $17.35 million (₹ 110.7 cr) has already eclipsed its lifetime revenue in India which stands at $12.5 million (Rs 80 cr approx). The film has already set a benchmark on Friday by registering the highest-opening day figure for an Indian movie in the Middle Kingdom. 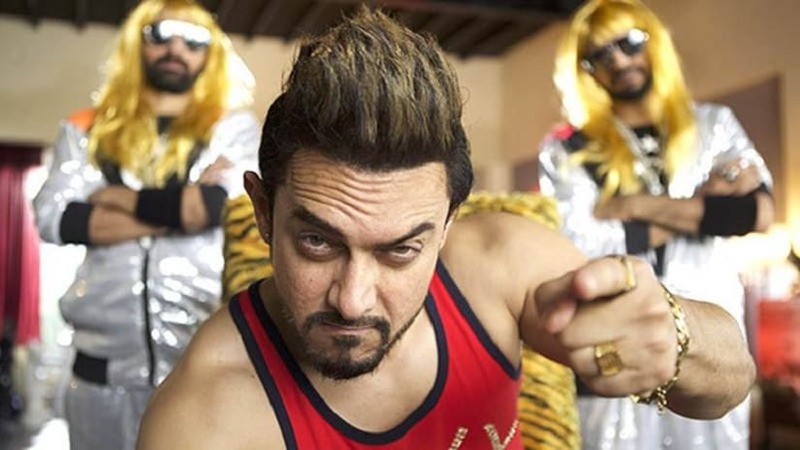 Secret Superstar’s cume opening day gross of $6.86 million in China was more than twice the opening day number of Aamir Khan’s previous box-office hurricane Dangal which clocked $2.35 million on day one. Dangal, hailed as China’s leggiest film ever, emerged as the highest-grossing non-Chinese, non-Hollywood movie with its nearly $200 million lifetime gross. Although it’s difficult to repeat the same box-office result with Secret Superstar, which is enjoying a highly favorable WOM on China’s movie ticketing and social networking sites such as Maoyan and Douban, the film has already broken several records with its flying start. With extremely positive WOM, Secret Superstar will undoubtedly have a great Sunday at the box-office, but the acid test will begin from Monday to see whether it will accomplish the lifetime total of $84 million (₹540 crore) mark that China’s largest online movie ticketing and fans rating portal Maoyan.com projected. To put things in perspective, the opening-day China gross of Secret Superstar, directed by Advait Chandan and produced by Aamir Khan, is more than the film’s shoe-string budget ($2.4 million). The film stars Zaira Wasim in the lead role and Aamir Khan in an extended cameo. But, that has not deterred the Chinese movie buffs from watching their most favorite Indian actor ‘Uncle Aamir’ on screen. With an estimated total WW gross of more than ₹250 crores, Secret Superstar has now become the fifth highest-grossing Hindi film behind Baahubali: The Conclusion, Tiger Zinda Hai, Golmaal Again, and Raees. And, it has already overshadowed Salman Khan’s Tiger Zinda Hai ($20 million approx) to become the second-highest overseas grosser of 2017 with its total foreign box-office receipts amounting to nearly $25 million, including the China figures. Secret Superstar has also become Aamir Khan’s fifth film in his career to cross the $20 million mark in overseas after 3 Idiots, Dhoom 3, PK, and Dangal. He’s the only Indian actor to have achieved this feat. Secret Superstar is also the first Indian film to have received a revenue-sharing slot in the Middle Kingdom. 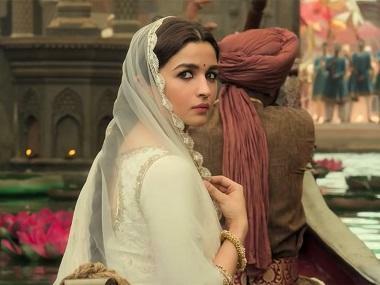 Earlier, Indian films in China were sold to local distributors for a flat fee. Despite collecting a humongous lifetime gross of nearly $200 million from Dangal, Aamir Khan earned a profit of only $25 million (12.5% of the total revenue, as he revealed in October 2017) because of the buy-out deal. Now, with the revenue-sharing agreement in place, Aamir Khan’s share of the Secret Superstar gross will be 25%. If PRC movie buffs shower their overwhelming love for ‘Uncle Aamir’ again as they have done in the past, he could earn his career’s biggest paycheck from Secret Superstar’s China run. Aamir Khan is currently on a whirlwind of a promotional tour in China, where he has been visiting various cities and participating in press conferences and fans activities. He will spend four days from January 23 – 26 in China’s capital city Beijing and engage in several promotional campaigns. With PRC movie lovers’ renewed vigor for Aamir Khan’s films, it would be interesting to see how the Salman Khan-starring, Kabir Khan-directed Bajrangi Bhaijaan, which released in 2015, will fare at the Chinese box office when it hits screens on 2 March 2018.